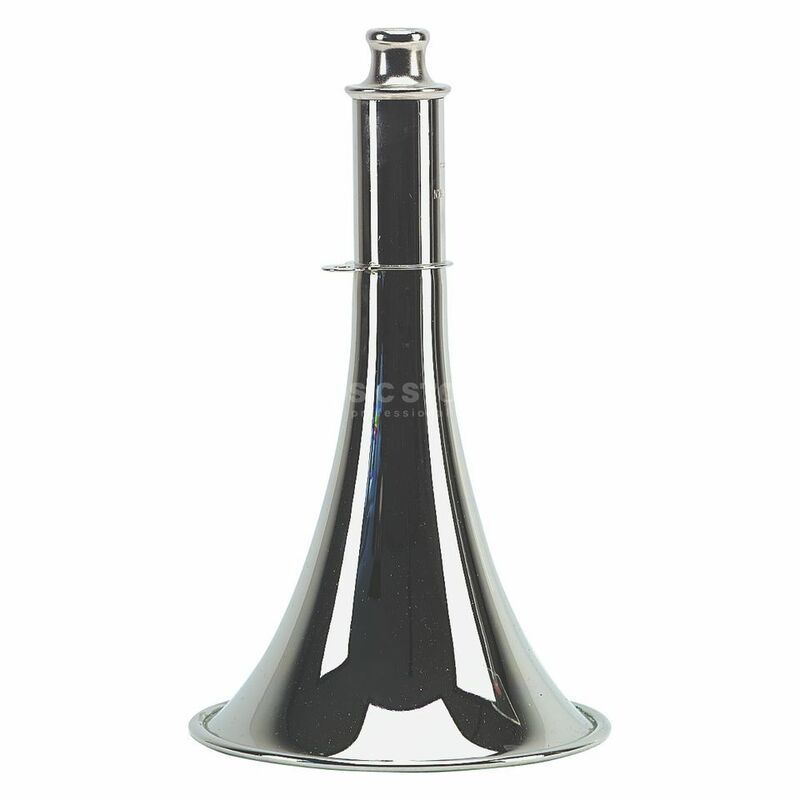 The ACME Large Siren is a high volume large nickel-plated siren. Fun, but truly memorable fog horn or general signal horn. The spectacular whoosh of the Acme Siren with a 18cm bell piece that dramatically increases loudness.